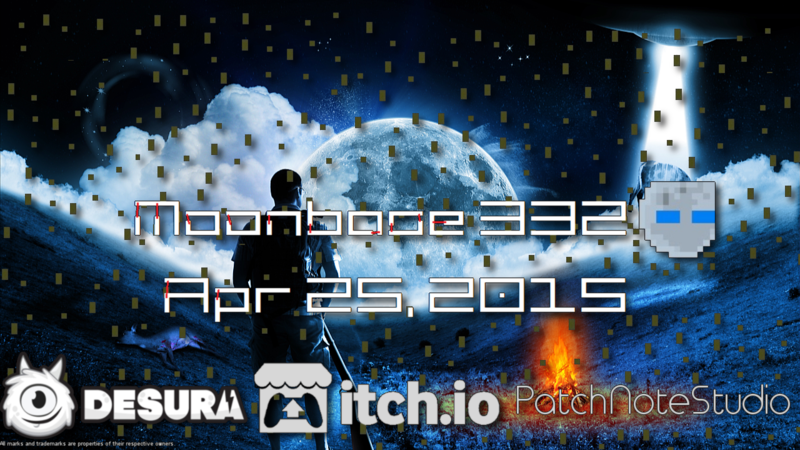 Hello, here is the seventh monthly update for Moonbase 332! To bring you up to date of the development there is one major update per month. The final phase begins! Each game takes time and there is constantly something to do. The biggest challenge is the completion of a game. Once a game is finished you need to look at it “as is”. The To-Do List is written and it will worked on it. If this is done then the game is basically finished. To know when that time arrives is difficult. The release date is 25 April 2015. We try our best to to finish the game. In the April update, we will announce the final date. There may be delays unfortunately. 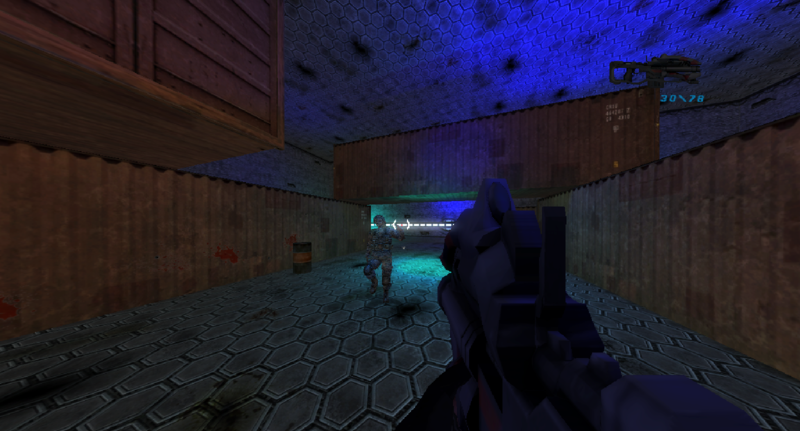 This is the final version of the launcher. Small and Simple. 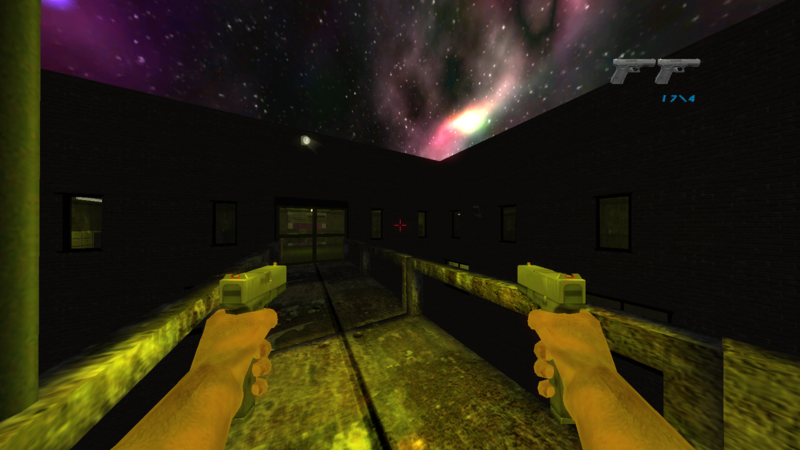 On the screenshot you can see the options menu. The audio problem still exists. Unfortunately, we still have not found a solution. 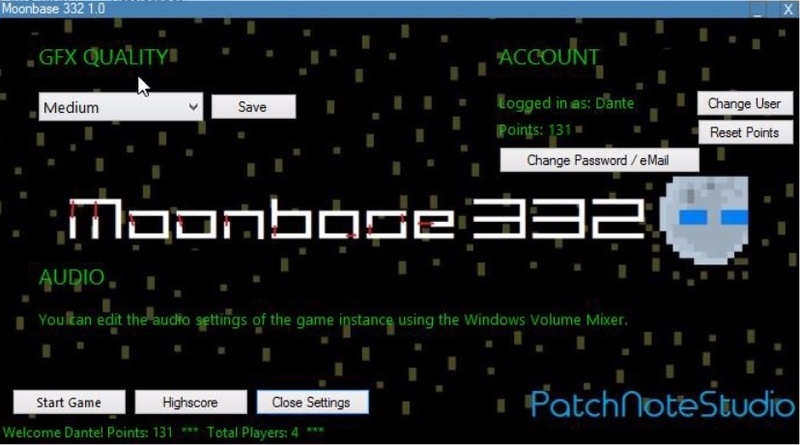 Therefore, the launcher refers to the Windows Volume Mixer. Alt + Tab will help you. To make the game works perfectly on slow PCs there is the function to change the GFX quality and for the points hunter there is the high score list. After the Gameplay Reveal Trailer a lot has happened. 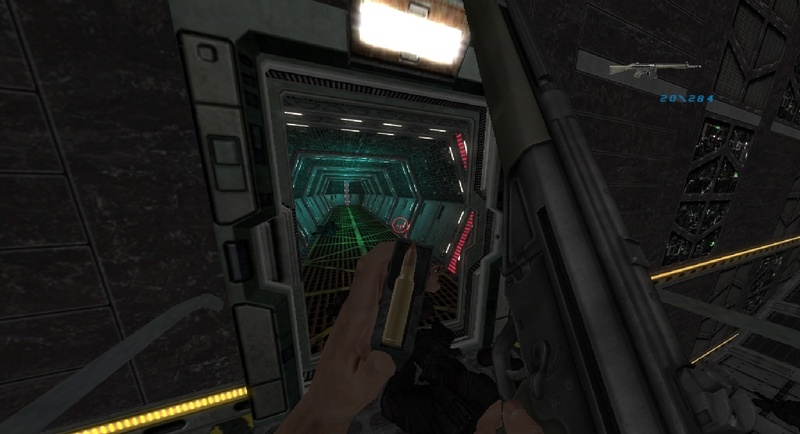 In order to give you a better picture of how the game looks like, here are 5 minutes of gameplay from Moonbase 332.